John Schofield is now retired from the Museum of London, and is an archaeologist writing various books and reports. He is archaeologist for St Paul’s Cathedral, London, and has produced a large report ‘St Paul’s Cathedral before Wren’, published by English Heritage in 2011. Also in 2011 he published ‘London 1100-1600’ for Equinox Press, in the series Archaeology of Medieval Europe, of which he is series editor. This book was awarded the London Archaeological Prize for the best archaeological publication in London in the years 2011-12, on 16 November 2012. Since the early 1970s the increasingly effective conduct of archaeological work in the City of London and surrounding parts of the conurbation have revolutionised our view of the development and European importance of London between 1100 and 1600. There have been hundreds of archaeological excavations of every type of site, from the cathedral to chapels, palaces to outhouses, bridges, wharves, streams, fields, kilns, roads and lanes. The study of the material culture of Londoners over these five centuries has begun in earnest, based on thousands of accurately dated artefacts, especially found along the waterfront. Work by documentary historians has complemented and filled out the new picture. This book, written by an archaeologist who has been at the centre of this study since 1974, summarises the main findings and new suggestions about the development of the City, its ups and downs through the Black Death and the Dissolution of the Monasteries; its place in Europe as a capital city with great architecture and relations with many other parts of Europe, from the Baltic to the Mediterranean. London has been the most intensively studied medieval city in Europe by archaeologists, due to the pace of development especially since the 1970s. 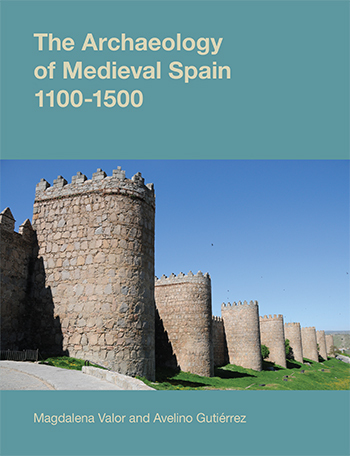 Thus although it is be a study of a single medieval city, it is also a major contribution to the Archaeology of Europe, 1100-1600. 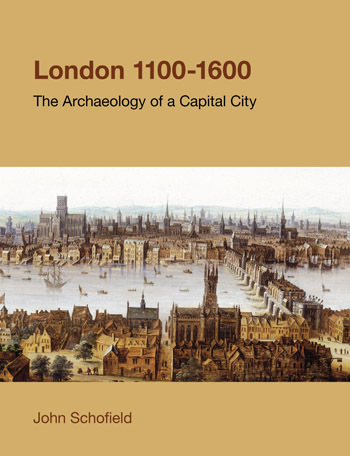 This book is an attempt to describe and explain the development of London and the lives of its occupants in the period 1100 to 1600, by demonstrating the contribution of archaeological work to the elucidation and understanding of this city and its region. This chapter brings together several themes which are loosely related: the archaeology of civic authority (the defences, London Bridge, Guildhall, inland markets, water supply), the deliberate manipulation of the extent of the built-up area of the City over time, including expansion into the River Thames, and a final section on the character of landuse outside the City walls, including places of public resort such as the Tudor theatres. The palaces and other houses of England’s kings and queens in London will be dealt with only briefly in this book, which is mainly about the archaeology of everybody else, the people who formed the backdrop to national events. But the lives of many revolved around the monarch and the royal court, wherever it was, and we should outline what innovations or revolutions in taste started in royal buildings. From the archaeological viewpoint, these tend to be new or recently-fashionable (or plain cost-effective) ideas in construction and layout of buildings, rather than royal artefacts. The themes of this chapter, therefore, are constructional highlights or innovations at royal sites; archaeological gathering of information on those palaces and royal houses which are less known because their sites are built over; and the setting of some of the palaces, including their prehistory as houses belonging to others. The underlying themes of this chapter are first the centrality of the church, both parish churches and religious houses, in London life and its economy over more than four centuries from 1100, and second the rapid, unsettling changes of the Reformation decades. We consider the archaeological contribution to study of medieval St Paul’s Cathedral, parish churches, religious artefacts, burials and monuments, and selected aspects of the monasteries. So far in this study, the approach to each topic has been to start with the wider view and gradually focus on smaller elements, down to the smallest detail. With houses, for instance, we started with plans, then room functions and furnishings, then materials which included individual timbers and bricks. This chapter, on examples of archaeological reconstruction of the medieval and Tudor environment, works the other way; from the bones of individual people, to reconstruction of their immediate environment, though by studying the smallest of creatures and seeds, and finally the largest factors in the environment, that is the River Thames, the sea and the weather. From all these we can perhaps make suggestions about the quality of life during these centuries. This chapter considers the archaeology of the towns, villages, farms and rural landscapes around London, roughly out to the present orbital motorway the M25. This is a convenient and totally arbitrary boundary. The chapter therefore outlines some of the attitudes displayed to medieval and Tudor London, its buildings and artefacts, by rulers, administrators, developers and residents in the four centuries since 1600; and from comparatively recently, the growing efforts of those concerned with recording the past as it was gradually but inevitably eroded. The two matters are inversely related: archaeologists of all kinds have become more numerous and stronger, but the archaeological resource has diminished. 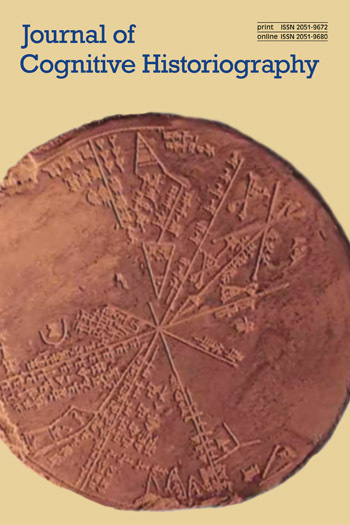 The book is valuable not only for bringing the reader up to date with archaeological discoveries, but it also sets out an agenda for future work. Antiquaries Journal, 93, 2013, p 434-5. The reader can have no better guide to the archaeology of medieval London than John Schofield who has studied the subject for many years and illuminated it with numerous publications of which this is just the latest. We are seeing here the fruits of a career extremely well spent. John Schofield’s survey of the archaeology of medieval London summarizes many individual digs [and] situates them within the broader historical understanding of medieval London.. [he] sets a broad agenda for future research that will appeal to many historians.. Archaeology has the ability to offer historians new ways of understanding profound changes that are not readily apparent in the written record. Katherine L French, University of Michigan, in Sixteenth Century Journal 43 (2012), 618-17. This book will prove to be extremely useful to those studying the medieval period in the UK, those studying the archaeology and development of London in other periods, and those examining the medieval period in more general terms, including across Europe. [It] represents an excellent example of what can be achieved by using the wealth of information that exists in some shape or form as a result of archaeological fieldwork via the planning process. ‘This is an important and useful book. And, crucially it’s a good read. John Schofield snythesises a huge volume of archaeology to produce this coherent account packed with detail and fascinating visual evidence, and much enlivened by the author’s own observations — for example, on exotic imported food and whether Londoners had different diets from other parts of England, or on the impact of communities of ‘aliens’ on the city, including Jewish financiers, and Italian, French and Spanish merchants, or on the effect of London on its hinterland. His detailed knowledge of projects both famous and unsung paints a potent picture of London between 1100 and 1600. Schofield draws useful parallels between London and other comparable cities in Europe.. there are some wonderful kernels of information that connect the buildings of London to others throughout the country. This volume is likely to appeal both to those with a general interest as well as to those with more defined archaeological leanings…Schofield’s lucid writing style is concise, informative and engaging.